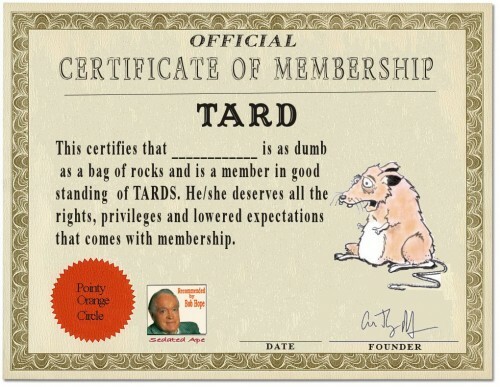 After trying to watch Sarah Palin speak with, well, anyone, I want to fill one of these out for her and send it to her. My word, I cannot believe how stupid and incoherent that woman is. I wouldn’t want her bagging my groceries let alone being in any position of responsibility. Specifically I’m referring to her recent interview with Larry King, which I started to watch but she gave me a headache quite quickly. But every time she opens her mouth she sounds dumber than before.